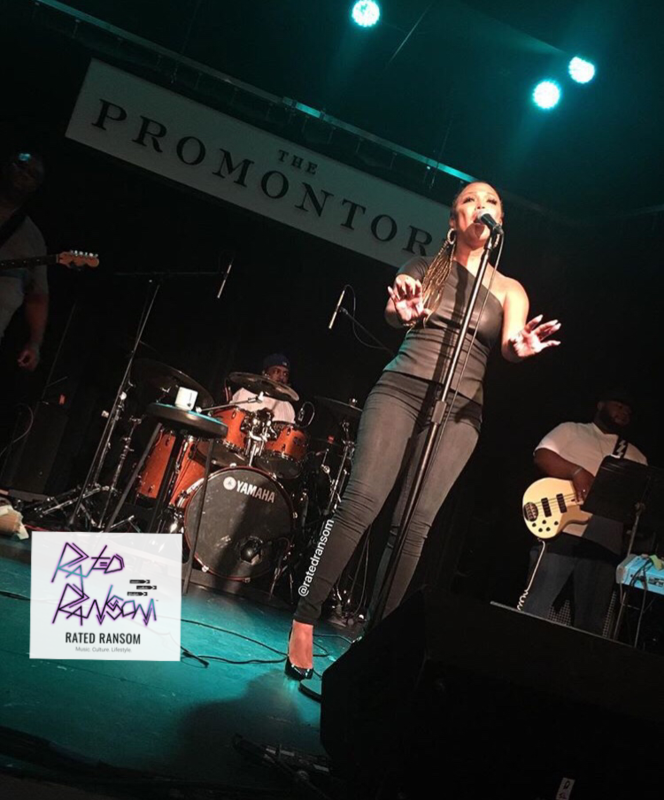 I never shared this story, but this past summer, I enjoyed an intimate concert with THE Chante Moore at Chicago’s popular, south-side music venue, The Promontory Chicago. The ambiance ushered in a good night of music for us. Moore was full of personality, comedic relief and honesty about what life awarded her …and challenged her with — that one challenge being love. She acknowledged the support and criticism received from the public about that sector of her life; but she laughed it off. I applauded her for that type of response because essentially that’s all you can do — I’ve always felt that laughing it off (getting to the point where you can laugh at a problem that you once faced), symbolized that YOU NOW possessed the power. That person, thing or issue that was meant to break/tear you down was WEAK/broken itself, that all it could do was attempt weaken/break others; BUT wouldn’t work. Especially, when you are aware of your own strength. For Soul Sunday, I took the time to reflect back to this live music moment, and how much emotion I felt within myself as Chante sang. It made me think of all I experienced over the past few years; how I prevailed, gained better confidence, happiness, victory … an abundance of mental, spiritual, emotional, and sexual power in the midst of a giant storm. That storm was not only about a relationship but also my thoughts of how I felt while going through situations — thinking the pain would never end; my failure to see the light at the end of the tunnel…. then it happened out of nowhere. Time passed. I felt relieved, calm and worry-free again… like that situation was meant to happen because there were better things coming to me; and some people/things didn’t deserve to bask in those moments with me. In sum, I knew it was God telling me that everything was alright and I was going to make it. Chante Moore’s performance of It’s Alright reminded me of my testimony and why my heart honestly smiles again. It feels good. (Thanks to my front-row seats) I could see the emotion written all over her face as she serenaded us with a falsetto hum. No words, just a hum. It was like, whatever her soul guided her to do, she listened. This familiar tune was not only emotional for her, but for many in the audience. It’s Alright is about life and love; assurance that God controls all things, and ensures we withstand the world’s troubles through it all. Optimism. You can get Chante Moore’s new album, Rise of The Phoenix on digital music platforms now! I really enjoy your writings; I vicariously travel the Chicago music scene through your blog. Keep up the great work. Very good article continues and truly be Blessed!